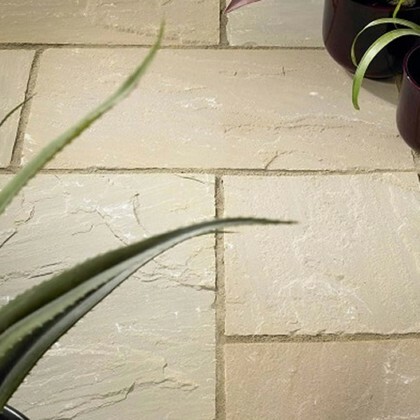 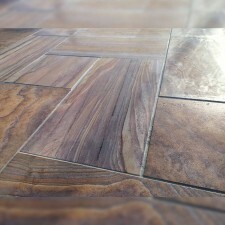 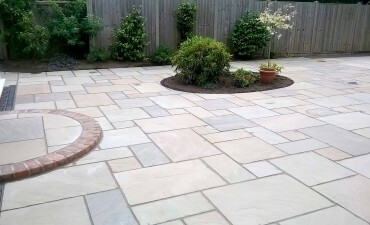 Our natural Indian sandstone is offered in a range of stunning colours and finishes . 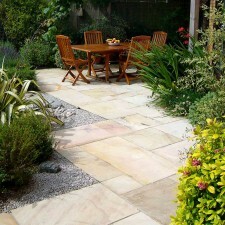 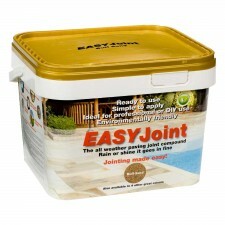 We also supply limestone, granite and porcelain paving. 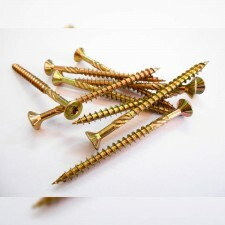 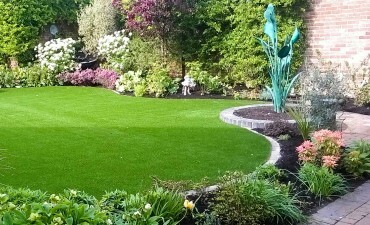 Artificial grass suitable for a wide variety of garden, domestic and home uses. 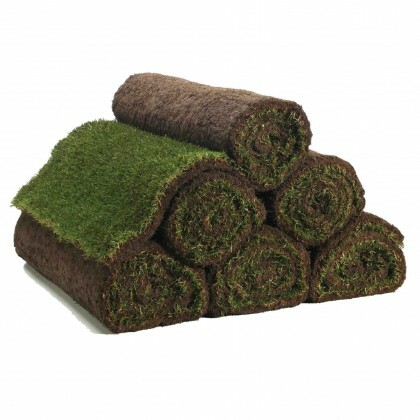 With their ultra-soft friendly fibres and natural green tones, you really can't tell that it's not real! 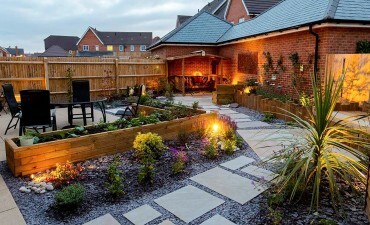 Garden lighting is the perfect way to create mood and ambience in your garden. 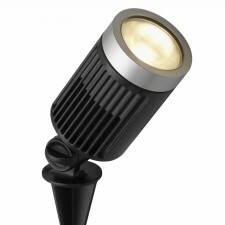 We have a huge range of spotlights, wall lights, bollards and ground lights to complement any garden design. 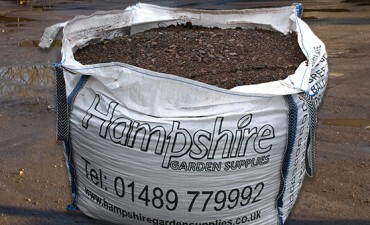 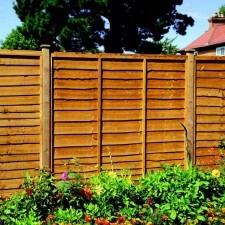 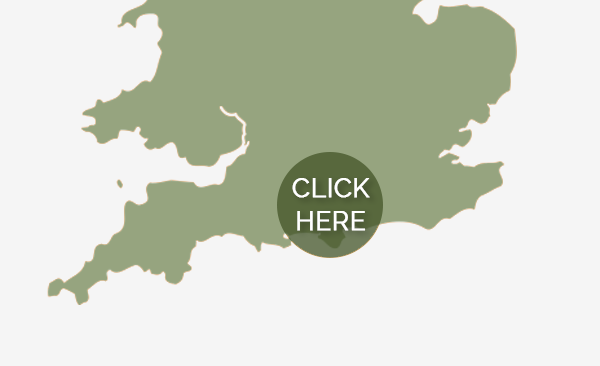 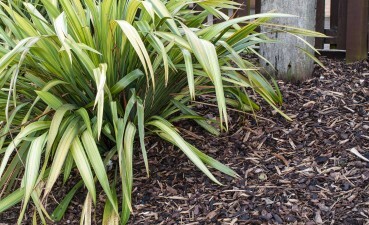 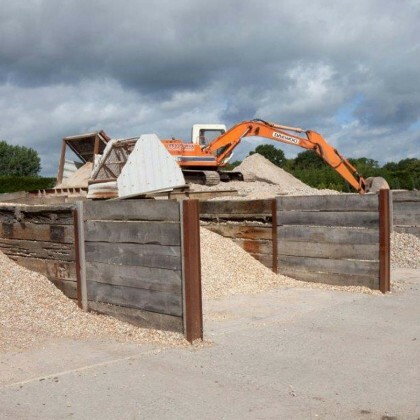 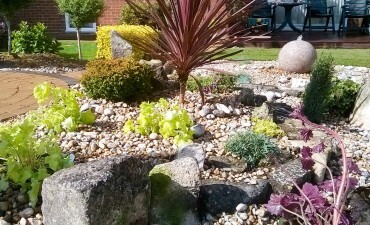 Hampshire Garden Supplies are a leading supplier of good quality, rich topsoils including garden grade soil and premium soils screened to 10 or 20mm. 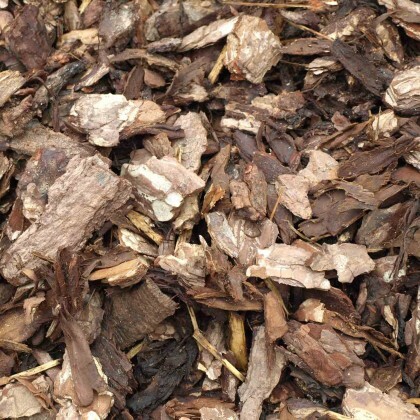 Amenity bark mulch and pine nuggets. 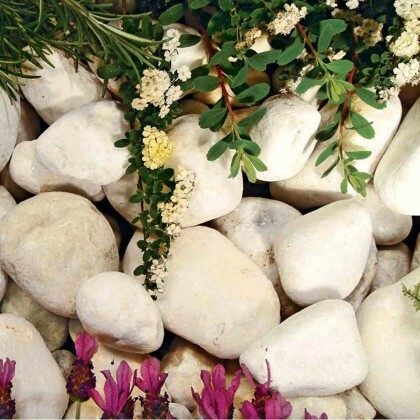 Our large selection of decorative aggregates includes a colourful range of shingles, pebbles, slates and flints of all shapes and sizes for an instant effect.